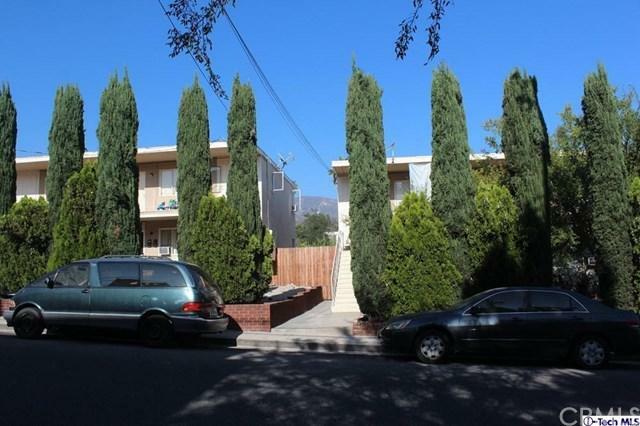 Fully occupied four units (all one bedroom one bath) conveniently located in Tujunga, CA, just north of Foothill Blvd. 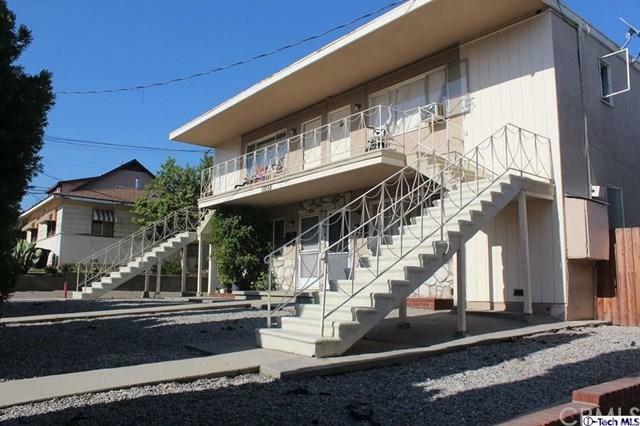 Close to shopping areas, public transportation, schools. Each unit has its own washer and dryer hookups. Partially remodeled including few new gas stoves, washer/Dryers, and refrigerators. All units have entrances both from the street and the parking area. 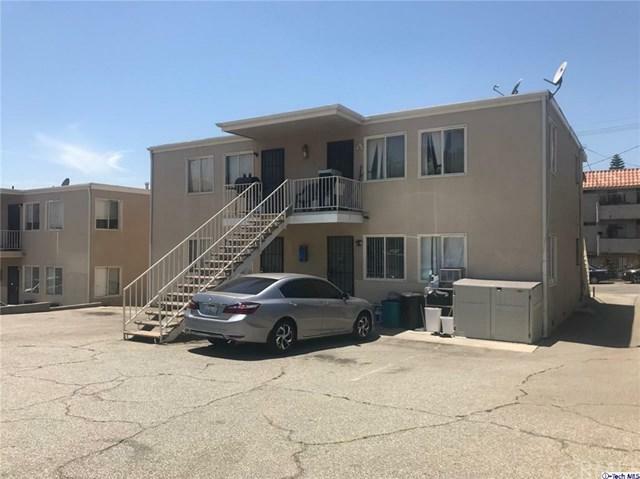 Large lot with plenty of parking spaces. To be sold & simultaneously close escrows together with 10058 Pinewood, a replica 4 unit property, MLS #319000031 , each priced at $1,075,000. 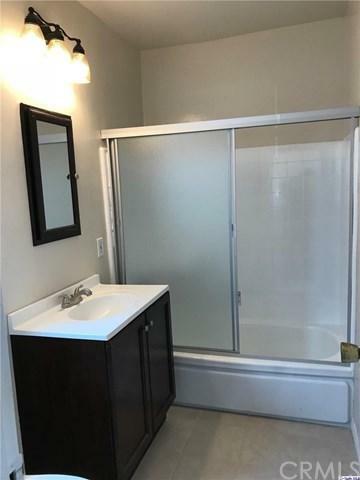 Both Properties are under RENT CONTROL.